HTML5 apps can serve as a solid foundation for HTML-powered mobile apps. Why? If you develop an HTML5 app, it works cross-platform. 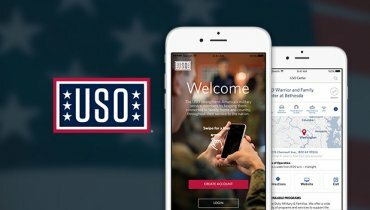 You can develop once, and deploy everywhere. As a developer building apps using HTML5, your skill set is rooted in web standards, meaning you’re not investing heavily in one single proprietary language, and you have no dependency on the success or failure of any individual app store. Almost a year ago, I wrote about my excitement surrounding the launch of Firefox OS, and the significance of a completely HTML-based operating system. In March, the Adobe PhoneGap team announced support for Firefox OS, with equal excitement from Mozilla’s team surrounding the feature launch. 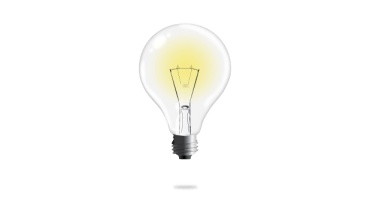 At Intridea, we understand the advantages of leveraging web technologies to reach the largest audience possible. Smashbook is an Intridea product created by Jürgen Altziebler that’s a perfect example. 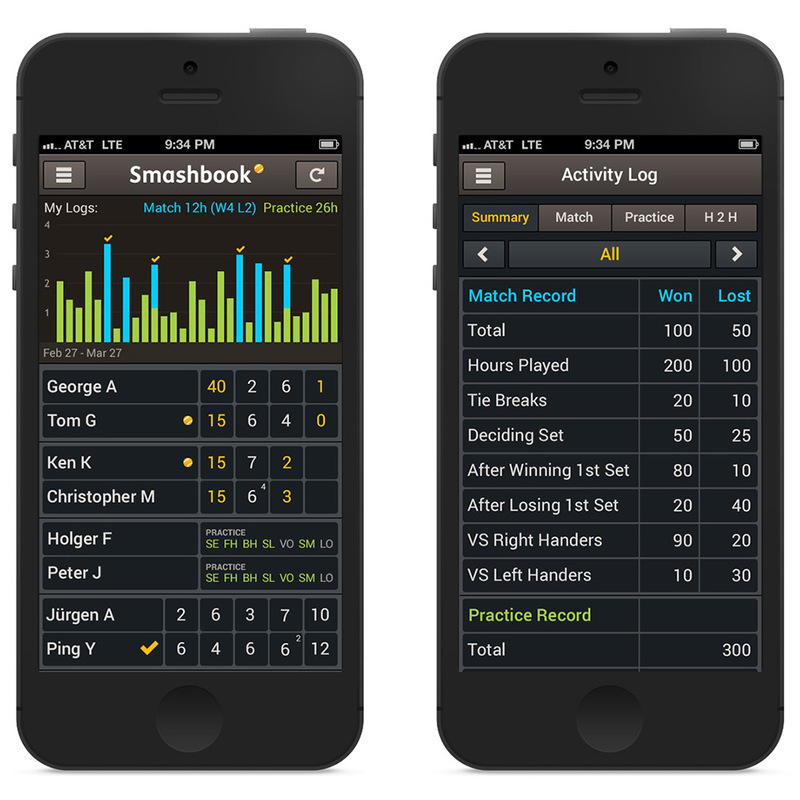 It’s a social tennis logbook application, built for native mobile app stores, but leverages a solid foundation of HTML5, Angular and Cordova. Smashbook is currently in development and will be available in early 2015. What are your thoughts on building mobile apps using HTML5? We’d love to hear what you have to say.